2. 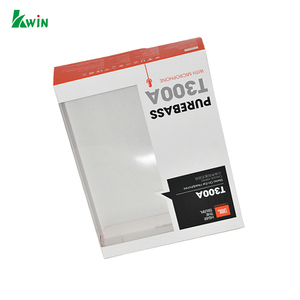 We will contact you as soon as possible and discuss all details with you about your order, so we can all confirm the models and the quantity you want. 3. We will count all cost for you an d send our bank info, please leave your full shipping info such ascontact full name, phone number, shipping address, post code, company name, tax ID, etc. 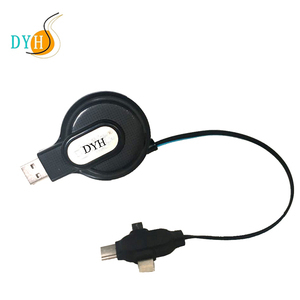 , we will arrange your merchandise as soon as we received your payment. 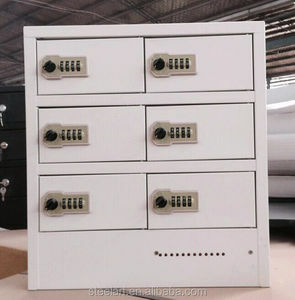 Alibaba.com offers 4,606 cell phone charging box products. About 38% of these are charger, 2% are packaging boxes, and 1% are educational equipment. 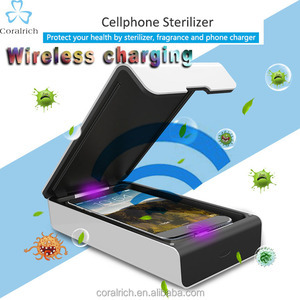 A wide variety of cell phone charging box options are available to you, such as mobile phone, laptop, and standard battery. 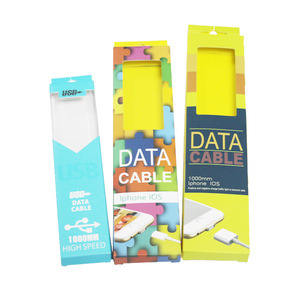 You can also choose from 6 x usb, 1 x usb, and 4 x usb. As well as from electric, solar. 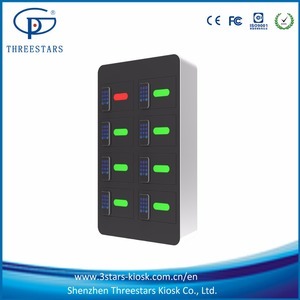 And whether cell phone charging box is eu/au/uk/us, eu, or us. 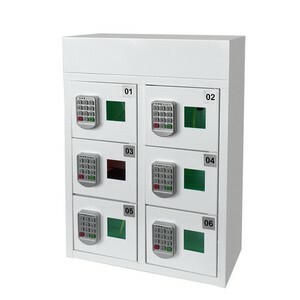 There are 4,530 cell phone charging box suppliers, mainly located in Asia. 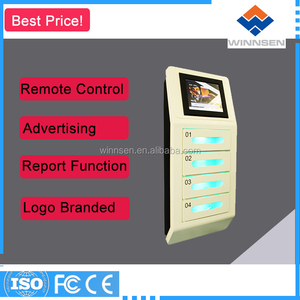 The top supplying countries are China (Mainland), Hong Kong, and Taiwan, which supply 99%, 1%, and 1% of cell phone charging box respectively. 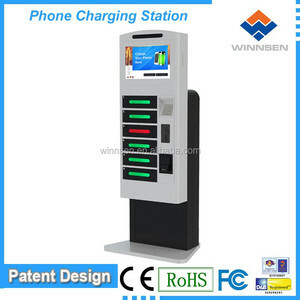 Cell phone charging box products are most popular in North America, Western Europe, and South America. You can ensure product safety by selecting from certified suppliers, including 1,065 with ISO9001, 497 with Other, and 226 with ISO14001 certification.